The 2019 Re-Wire Policy Conference is set for December 10th at the Hilton Seattle Airport & Conference Center! 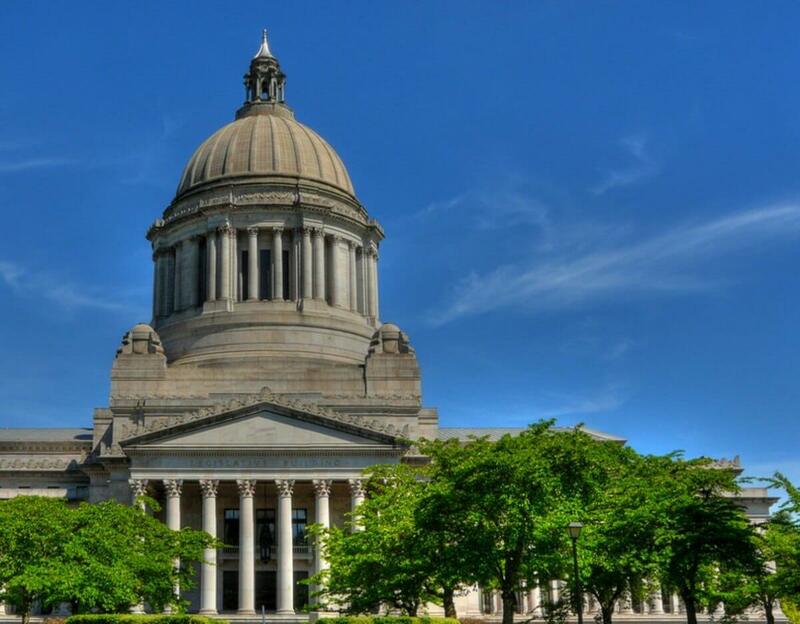 Like the Washington State Wire, the third annual Re-Wire Policy Conference is a non-partisan, policy agnostic platform for civil, civic discourse on policy, politics, and political economy. Drop us a note if you have any questions. We’d be honored to have you with us. Our Convening Panel is the backbone of our agenda setting process. These are leaders from across the spectrum in Washington and which help us think through the content, topics and speakers for our 2019 event. If you have an interest in joining the group and offering your two cents – or more if you’d like! – don’t hesitate to reach out to us. If you have trouble registering, call us at 425-361-2118. We can quickly and easily register you over the phone.